The birth of words begins when there is a semantic (meaning) without a representation (word), so people invent a new word to “point” at the semantics. “Google” was a favorite modern word officially added into the English dictionary in 2006. It was a new verb that was used to describe the searching of information on the internet because no previous word existed to describe what the word “google” described. Words are saved because no one ever has to say “Why don’t you search it on the internet?” ever again. We say “Why don’t you google it?”. All is good. Often times the popularization of a word weakens the definition because the word is no longer used by the original people and often used with a weaker semantic. This is called semantic diffusion, coined by Martin Fowler. 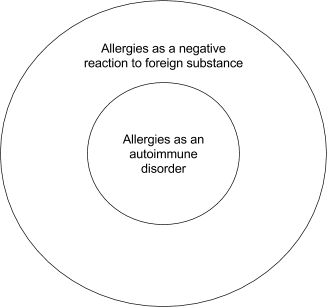 “Allergy” was originally used to describe a medical condition pertaining to the hypersensitivity of the immune system to foreign substances, but when popularized, it transformed into a weakened definition to include the condition in which includes the hypersensitivity of foreign substance not pertaining to the immune system. 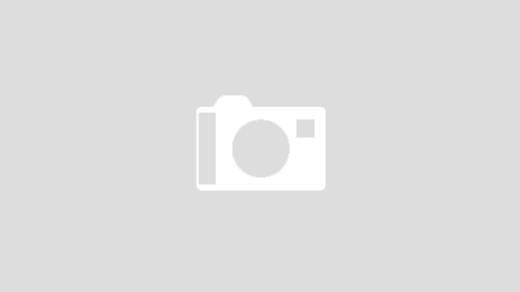 For example people would often say people who have G6PD are allergic to fava beans, when in reality the mechanic related to the sensitivity to fava beans is not resulting from an autoimmune disorder, but rather an enzyme deficiency. Weakened definitions are bad because words lose their original precision of semantics, and the margin of imprecision can lead to errors and confusion. Doctors who hear the phrase “X is allergic to Y” can no longer safely assume the underlying cause is an autoimmune disorder. When a word’s definition weakens to the point that it covers too much, the semantics of the word begins to split while the representation of the word stays the same. The result of the process is an overloaded word. An overloaded word is dangerous to use because when used in discussion, different people might assume different definitions. “Fascism” used to describe a collection of beliefs supporting a dictator in power forcibly suppressing opposition, regimenting commerce and industry, and promoting nationalism and racism. When the terminology became popular in modern politics, the term has weakened its definition to cover a set of unpopular right-wing beliefs. Since the original semantics of “fascism” has receded in everyday conversations and the new weakened definition has grown in popularity to describe a new right winged political party, the word has been “hijacked” to encompass this new meaning without fully deprecating the original use case. Now, “fascist” is being used to describe right-wing extremists, who only hold a subset of the beliefs from the original definition. It’s a great public relations move to overload an already emotionally-charged word, but I believe adds more confusion than clarity around the public debate surrounding right-wing extremists, and the manipulation of terminology can also be used against our own beliefs, as described in the noncentral fallacy. “If a tree falls in a forest, and no one is around to hear it, does it make a sound?” The paradox and argument embodied in this koan can be summarized by pointing at the overloaded word “sound.” If you substitute the definition of the word for the word, then you have your answer. “If a tree falls in a forest, and there’s no one around to hear it, does it produce a sensation produced by stimulation of the organs of hearing by vibrations transmitted through the air or other medium?” No. 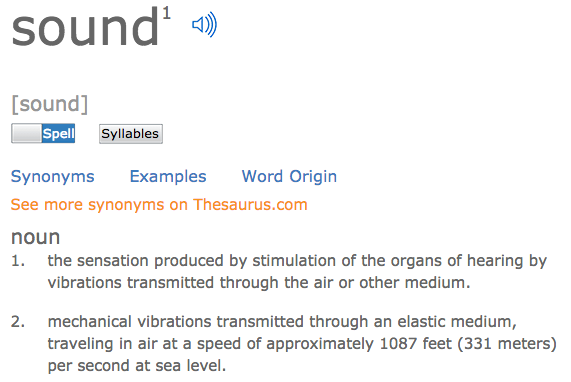 “If a tree falls in a forest, and there’s no one around to hear it, does it produce mechanical vibrations transmitted through an elastic medium, traveling in air at a speed of approximately 1087 feet (331 meters) per second at sea level?” Yes. Even in self-reflection, overloaded words are grimy nooks that can hold contradictory thoughts. In some instances, I would think I “love” someone when what I was really just physically attracted to them. Some people would say they “love” someone but their significant other wouldn’t move in with them, so it’s not love. I would argue the word “love” is one of the most problematic overloaded word because everyone has their own definition of the word but we all think “love” is supposed to be one universal concept. This expectation vs reality gap is a large portion of relationship issues and debates about what “love” is or isn’t. There’s a running but true joke in philosophy that half of philosophy is arguing about definitions. Overloaded words is the root cause for these debates because it’s the philosopher’s jobs to try to sharpen the precision of words. Often, in order to carry out conversations NOT about definitions, philosophers have to avoid overloaded words to reach the same level of precision, which, in turn, results in really long philosophy essays. “Literally” literally has no meaning. The death of semantics occurs when definitions exist that contradict another, giving the original word no meaning. A word could mean definition A or definition B, but not never both. 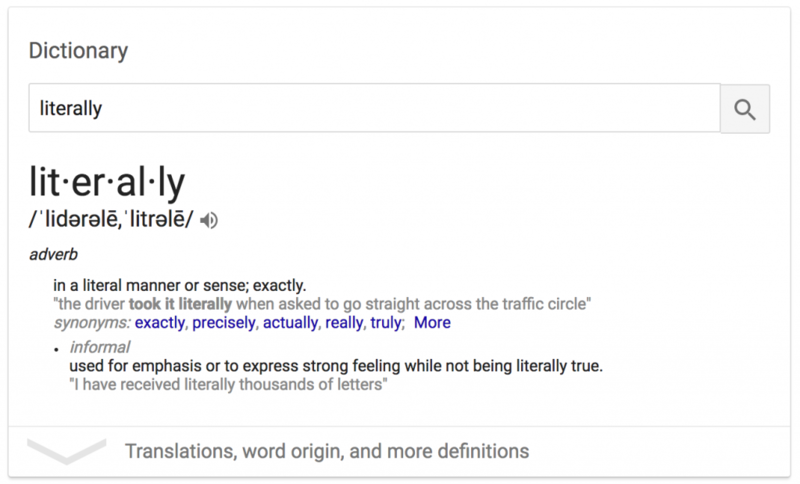 I literally don’t know what “literally” means when someone says “literally.” One of the definition of literally is that it is not literally true. Be careful of what words you use, because if you aren’t using words correctly, you can contribute to semantic diffusion, overloaded words, and even the death of semantics.